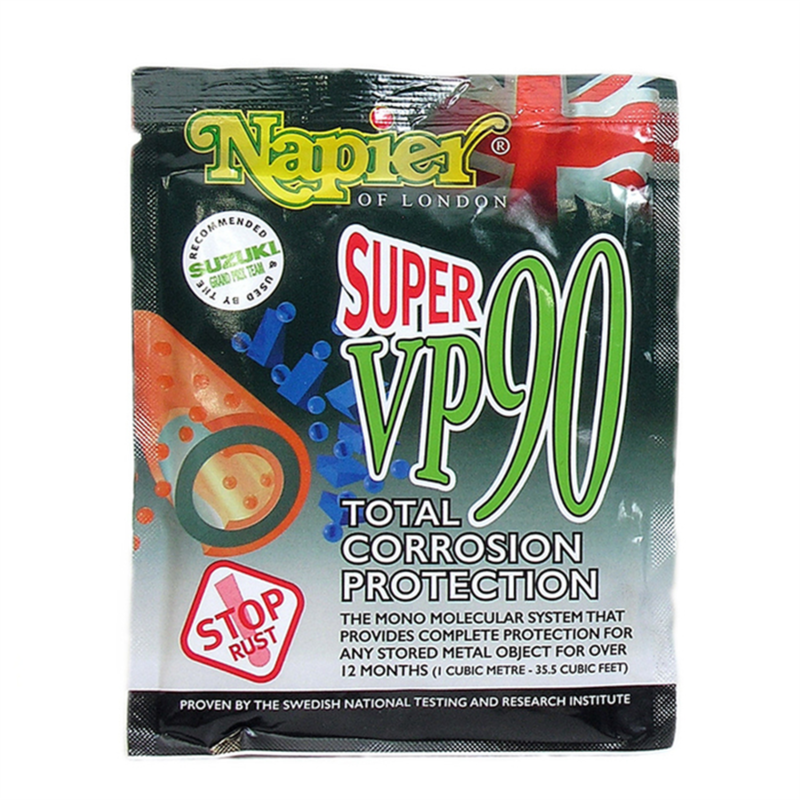 Developed, formulated and produced in England by Napier of London, VP90 is designed specifically for the needs of shooters. VP90 is a scientifically blended vapour phase inhibitor which releases a controlled monomolecular chemical. It is attracted to all metals, both ferrous and non-ferrous, and it will not adhere to wood, plastic or glass. VP90 does not contain any Volatile Organic Compounds (VOC) or Nitrates, is a completely dry compound, with no odour, no oily film, and is biodegradable. 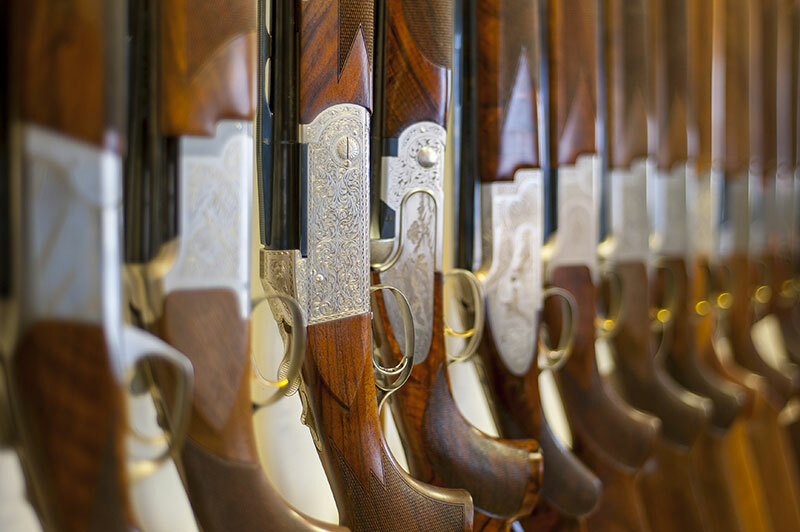 It is safe to use on even the most delicate parts and will seek out exposed metal even in places that you cannot reach with the oil can, the unique dry delivery system can be safely used in cabinets and gun bags. Anywhere air can penetrate VP90 will protect. 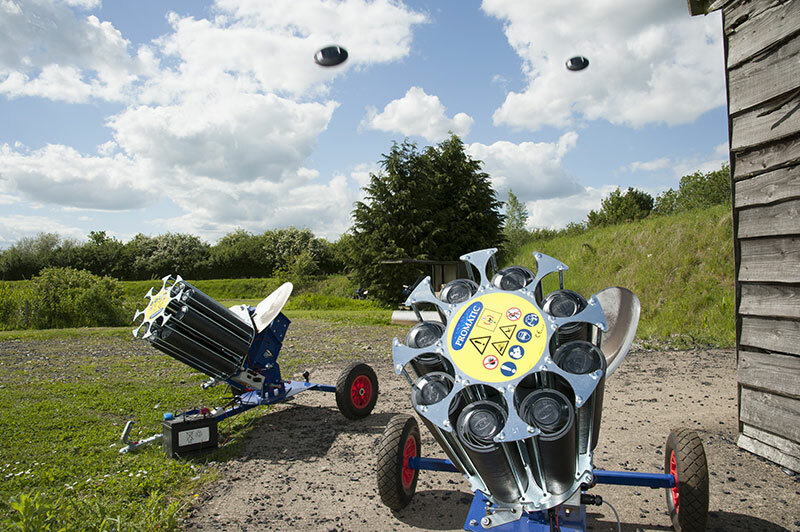 Which is why it is used in all of Napier gun care products. 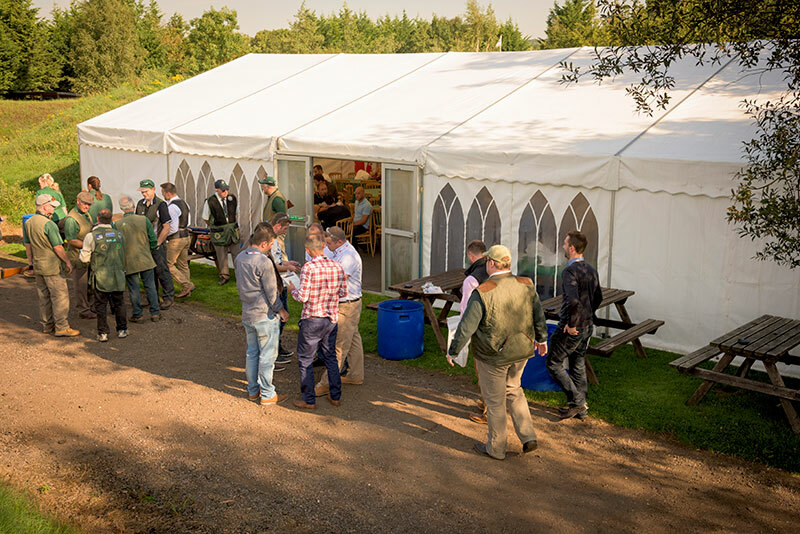 With its 18 year track record it is used and recommended by BSA, BASC, Royal Berkshire Shooting School, E J Churchill, Brattonsound, Suzuki, Promatic, Topmark, Theoben, Air Arms, Ithaca, and other leading gunmakers worldwide.IT IS THE ONLY PRODUCT OF ITS TYPE IN THE WORLD TO BE ENDORSED BY SUZUKIHow it worksThe SELF HEALING film is resistant to handling VP90 vapour deposits an invisible mono molecular film which bonds to any exposed metal surface Anywhere air can penetrate Super VP90 will seek out and protect exposed metal surfaces Forms a barrier impervious to attack from moisture and other corrosive elementsAs VP90 will NOT absorb moisture it will not dry wooden gun stocks, therefore preventing cracking and splitting associated with heaters and dessicants in gun safes. It will work regardless of the atmospheric humidity, and can even be used in conjunction with dessicants, if required. New Super VP90 now lasts even longer and will protect a 1 cubic meter ( 35.5 Cubic foot) area for over 1 year. VP90 is a blended vapour phase inhibitor which releases a controlled mono molecular chemical into the atmosphere. It is attracted to all metal, but will not adhere to wood.